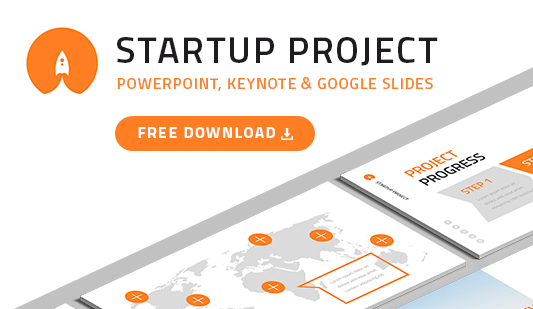 Presentation business case for Google Slides - Download Now! Why do you need this presentation business case for Google Slides? 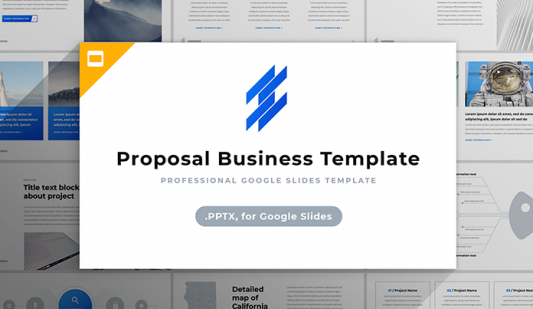 On this page, we demonstrate our new template for presentation business case for Google Slides. 5 ready-made color themes and more than 30 unique slides comprise this template. The element is an efficient convenient tool for businessmen and office employees. If you have to describe any business topic, this element will be useful. Due to a great number of multipurpose elements combined in the template, it is possible to cover any question. A combination of charts, portfolios, diagrams, tables, and other slides allows using the template for reports, analyses, or various projects. Looking at this business case presentation example, one can realize that this template is equipped with a great number of visualization tools that are designed to simplify the process of topics explanation as well as diversify complex or monotonous speeches. Excellent quality. In order to prove a high reputation and successfully deliver a speech, users thoroughly prepare for meetings and conferences. High-quality templates are indispensable elements of this process. We offer this high-quality marketing business case template and guarantee that users will face no problems while working with it. The slides are tested and free of any defects. Multipurpose element. This template is one of the best options for a business case presentation, report, analysis, or marketing project. Besides, the element can also be used for webinars, blogs, or sites. Easy-to-use premade slides. 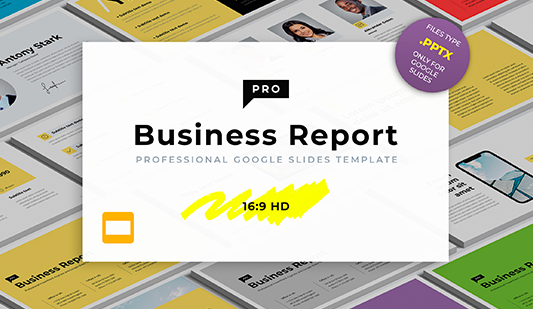 If you want to impress listeners and display a high-quality presentation business case for Google Slides, these slides will become your assistance. It is an excellent tool for simplifying responsibilities and making work efficient. Moreover, the element does not require an additional background.